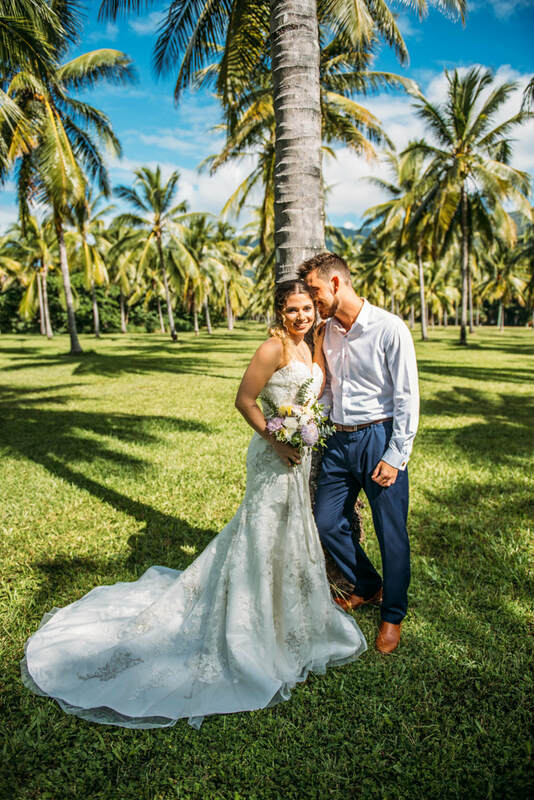 Ocean Weddings & Events offer a range of wedding and event planning services based in Far North Queensland's beautiful Port Douglas region, specialising in bespoke weddings, engagements and proposals. Experience your perfect wedding or event in style with Ocean Weddings & Events. 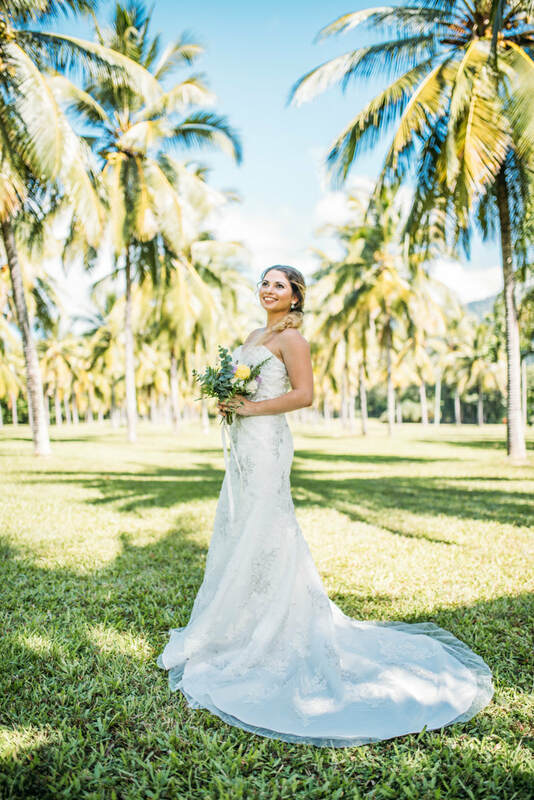 Port Douglas is the perfect destination for your wedding, engagement, proposal or event.